Acclaimed financial expert Suze Orman answers critical questions. "Tonight is all about you. The goal of money if for you to feel secure. The goal of money if for you to feel powerful. You have problems but here's the good news, I have solutions." 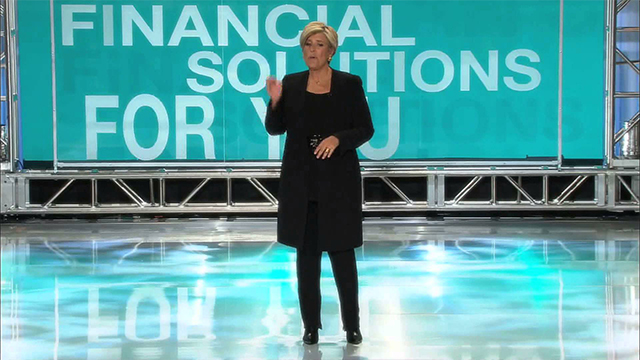 Suze provides essential advice in Suze Orman's Financial Solutions for You.